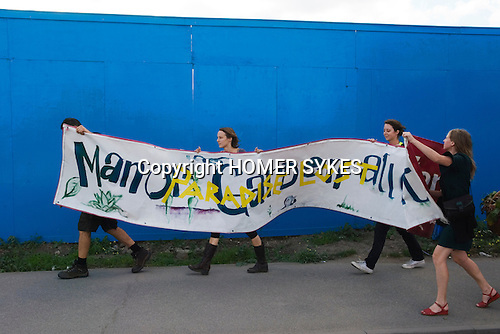 Manor Gardens Allotments Paradise Lost Protest Waterden Road E15. Sunday 23/9/2007. London Olympic 2012 site.